Looking for a property to make into a home? 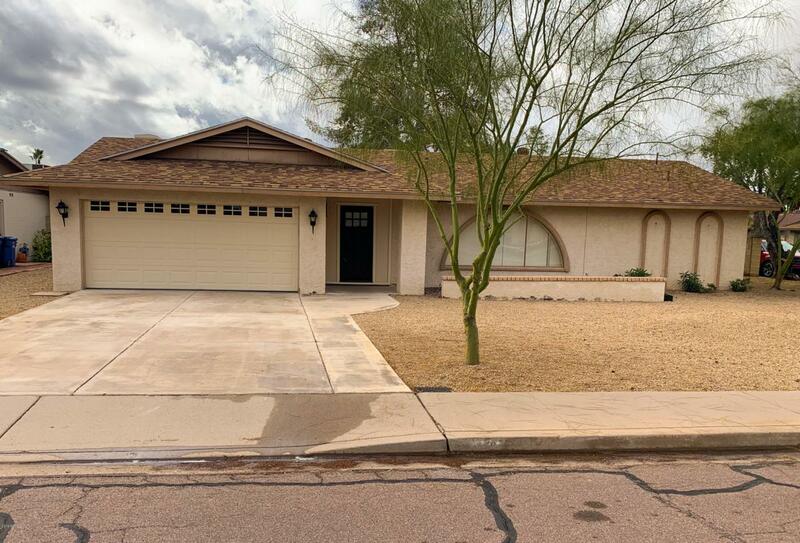 This 3 bedroom, 2 bath home has some improvements already made (new kitchen cabinets, counters, sink, light fixture, new toilets) & some still need to be made. 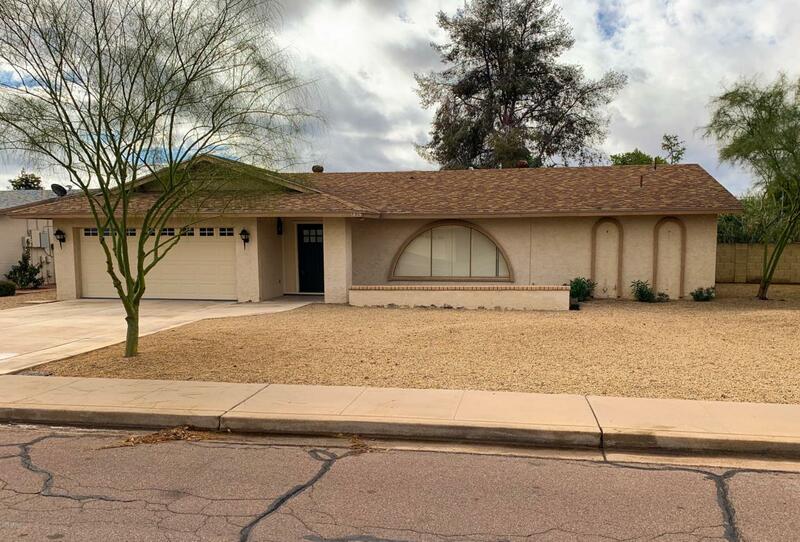 Perfect property for a first time home buyer that wants a project to make their own, or for an investor looking for a property in the right location. 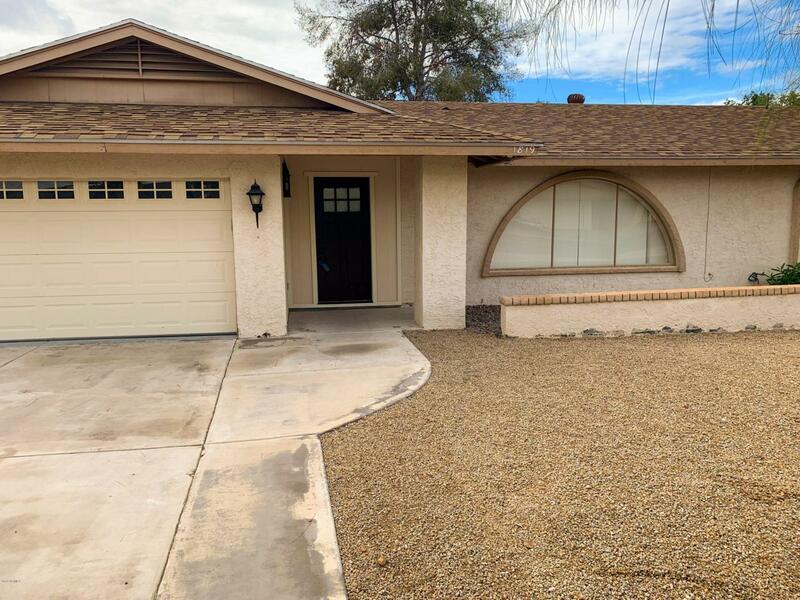 Outstanding location in Tempe, corner lot, North/South position with room for pool, toys, etc. 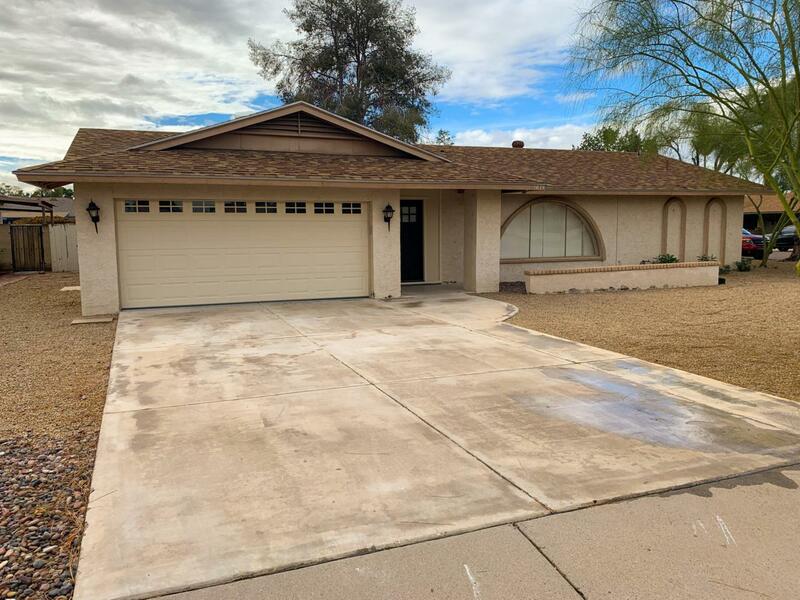 Seller is Personal Representative for the Estate of the Owner and has never occupied this property nor made any improvements to the property. The property is being sold ''As-Is'' with no implied or expressed warranties. Washer/Dryer & Double Wall Oven that are currently in the property are not included in this listing but are subject to agreement.